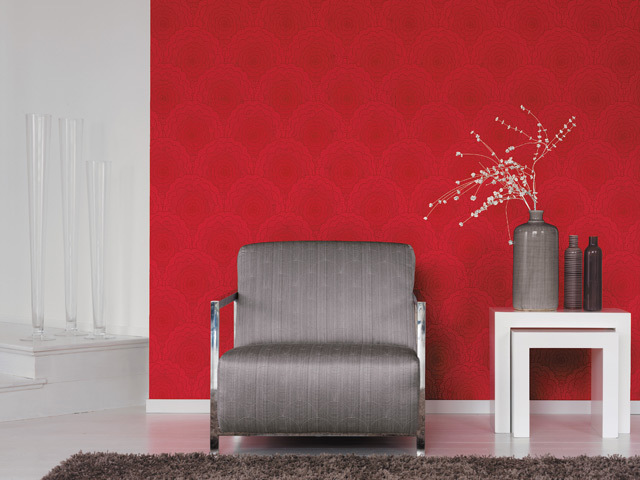 At TruColour Paints we stock everything you need to re-imagine your home or place of work. 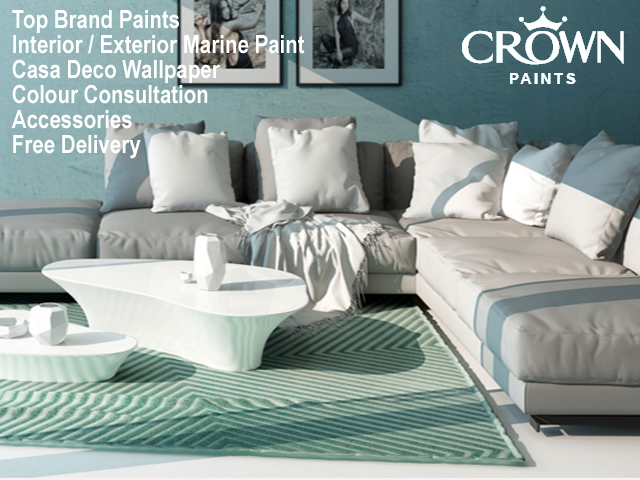 We have top brands in paint for Interiors and Exteriors including specific Marine paint. 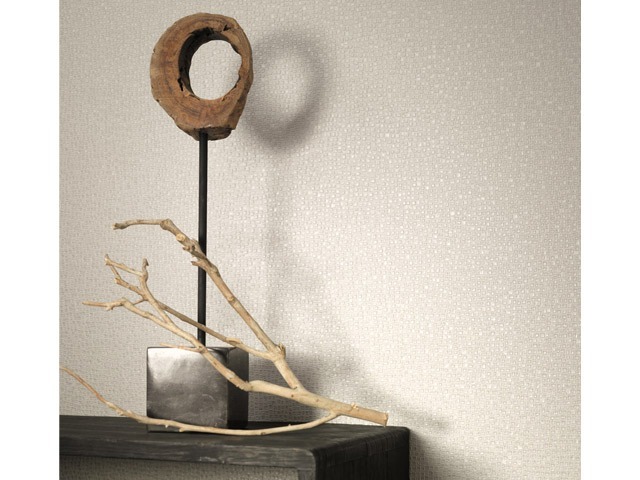 We offer a free delivery service and have expertise on hand to advise you on colour, wallpaper and finishes. Call us anytime or drop into us today. 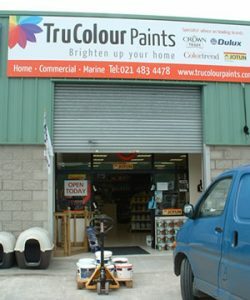 TruColour Paints are situated in Killnagleary Business Park just outside Carrigaline, Cork. We would like to wish all our loyal customers a Merry Christmas & A Happy New Year.. Thank you for your custom and we hope to see you in the New Year. We are now closed and we will re-open again on the 2nd of January at 8:30am. 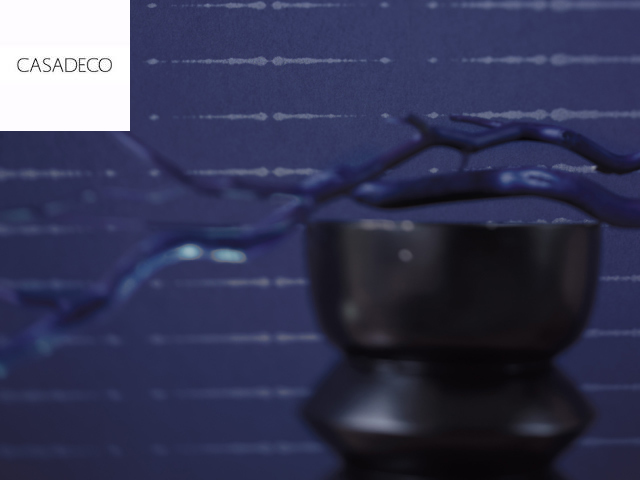 Trucolour Paints will be closed tomorrow the 17th of March and will reopen again on Monday the 19th of March. Trucolour Paints will reopen Monday with business as usual. Thanks for your patience. Due to the continued severe weather we will remain closed. May open Saturday depending on the weather. Check back for updates. Trucolour Paints is closed until further notice due to severe weather conditions. Sorry for any inconvenience caused. Check back for updates. 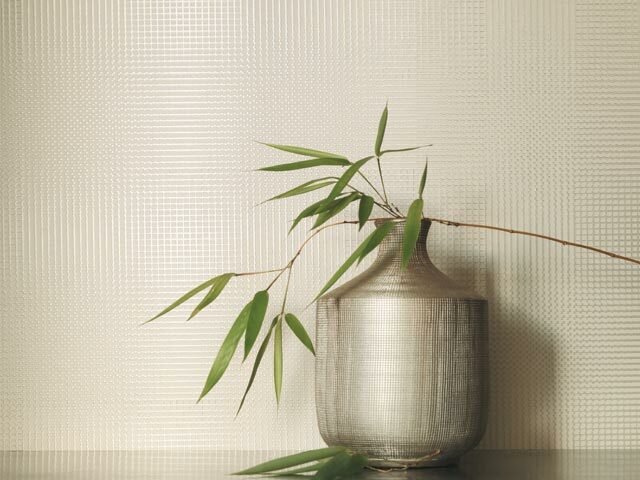 Gwen our interior designer will be instore tomorrow morning from 9:30-12:30.. No appointment needed. Free of charge. Friendly Atmosphere, Seating Area to wait and a play zone to keep the kids occupied. 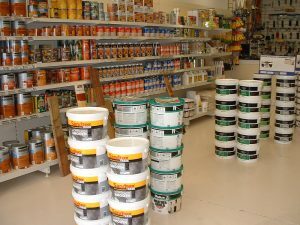 10% Off All Marine Paints & Products!!! 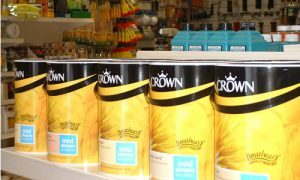 We are also stocking many marine products: Rope, Antifouling, Hose, Fiberglass Kits, Shackles, Cleaners, Top Coats Gloss Paints, Fenders, Anodes, Marine Fillers & so much more. 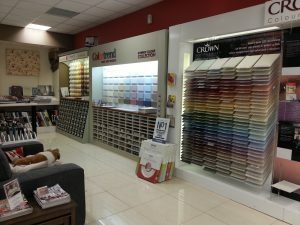 Call, Message or Email us if you need any advice on your colour choice, product advice or any of your painting & decorating needs!! We'd Be Glad To Help!